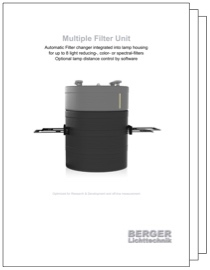 The Multiple Filter Unit is optimized for R & D applications and off-line measurement. 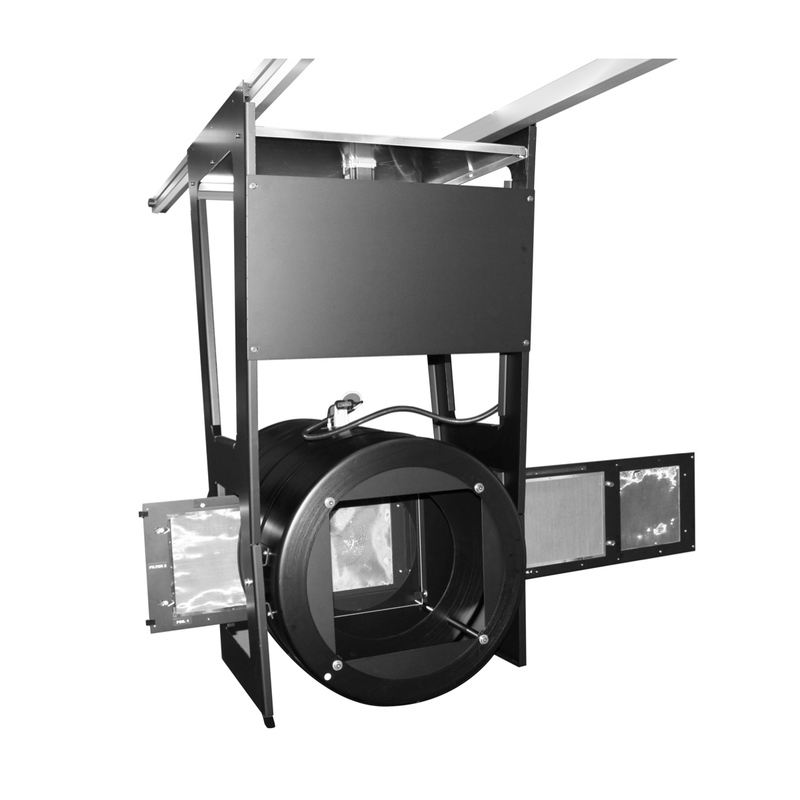 Up to eight different filters of 230 x 230 mm can be placed in the lamella light housing. 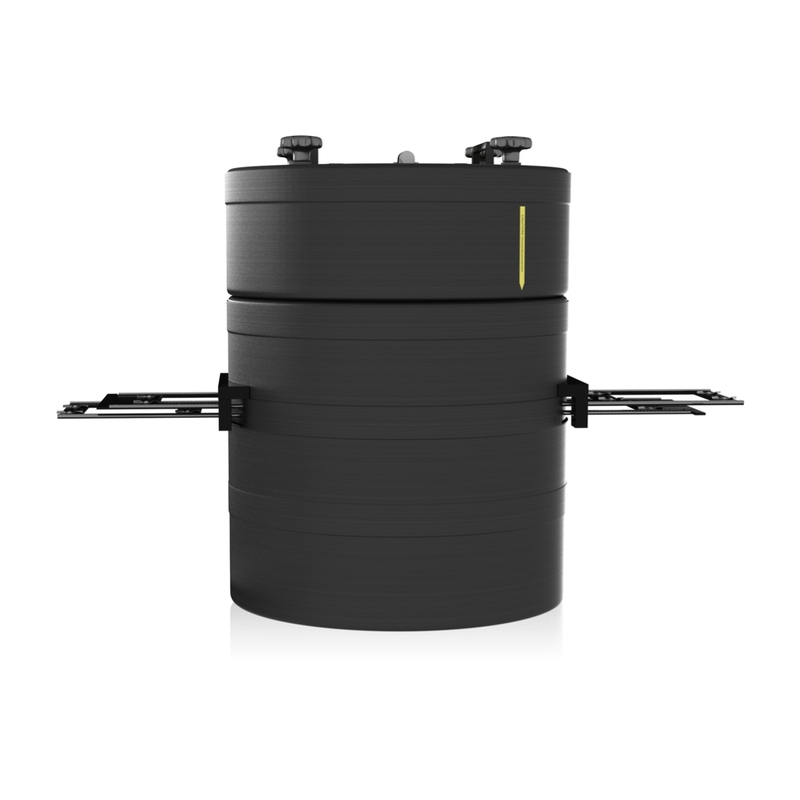 By combining filters on the two loading drawers up to 16 different filter combinations can be selected. 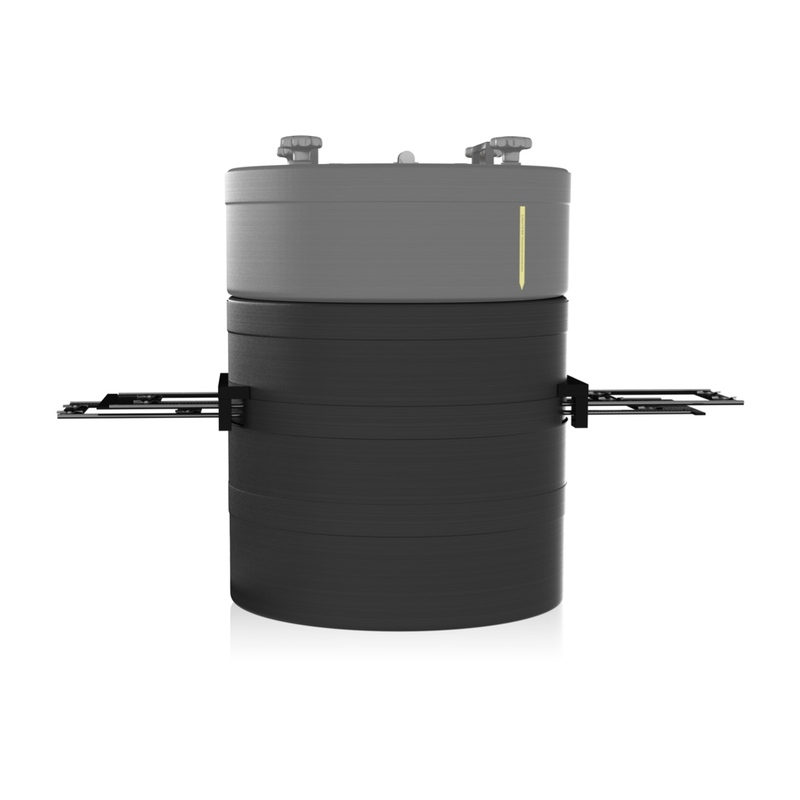 The position of the filters is completely controlled by the software and motor driven. Depending on the filters installed by the customer this allows measurements on the topics of research.